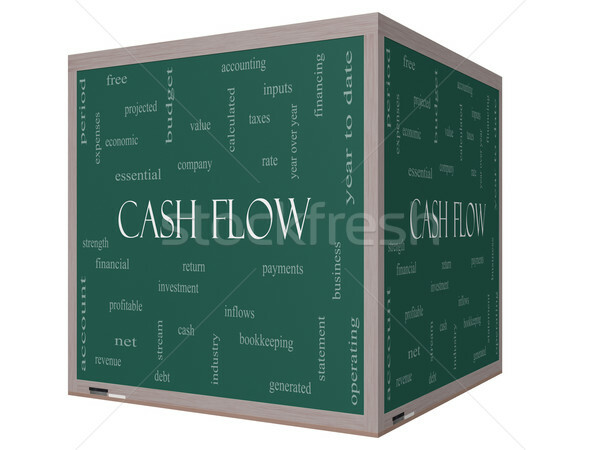 Stock photo: Cash Flow Word Cloud Concept on a 3D cube Blackboard with great terms such as return, investment, payments and more. Online since March 13, 2014. 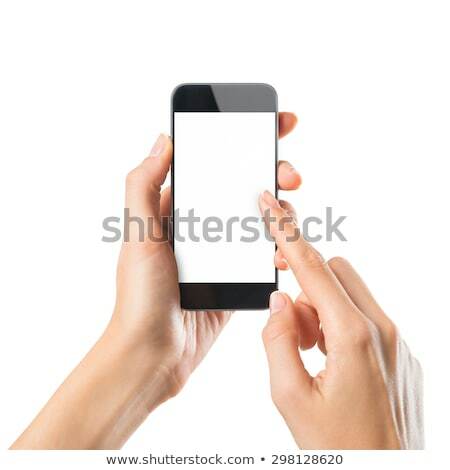 Need more images? Save big with our plans! Get this image and millions of other amazing photos and vectors for as low as 20¢ with our prepaid and subscription plans! 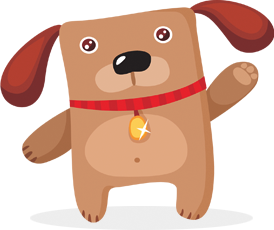 Save up to 50% compared to other leading agencies! Please select a lightbox or simply add a new image.